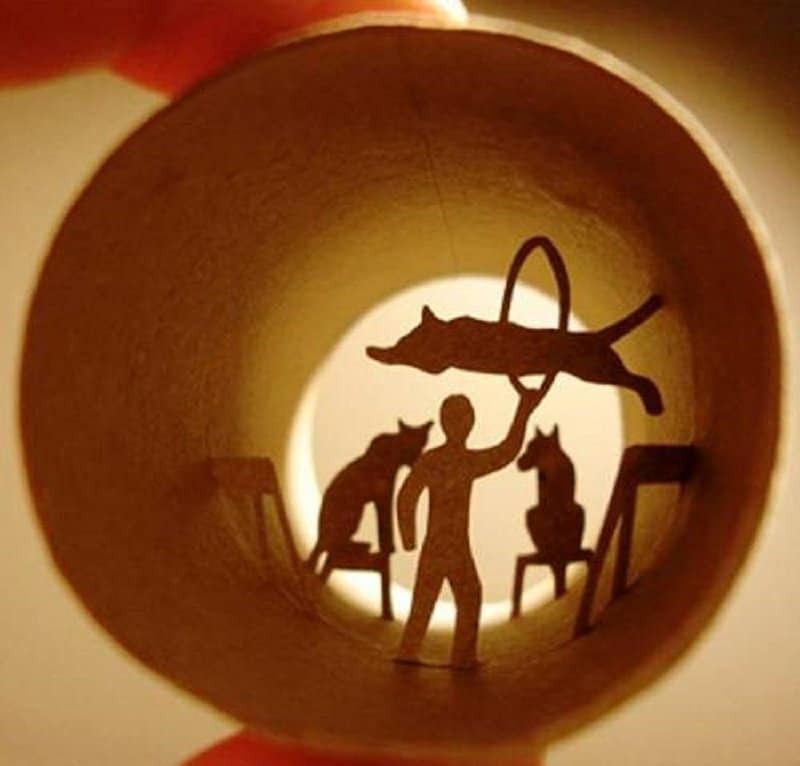 Our ability to convert mundane and everyday objects into pieces of art is truly amazing. 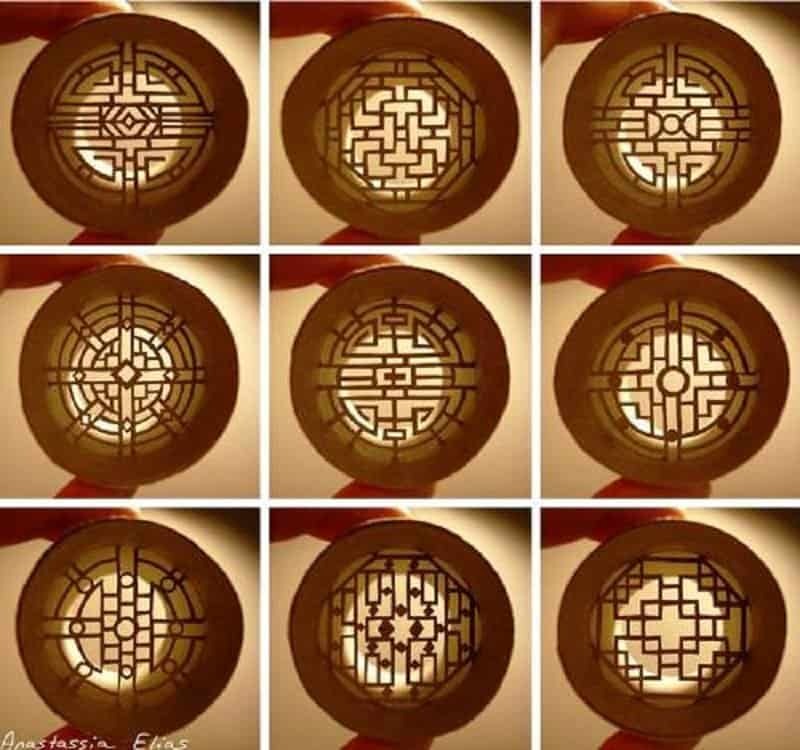 From creating sculptures using sand, to making light paintings using a camera, our imagination clearly knows no bounds and is capable of creating new mediums at will. 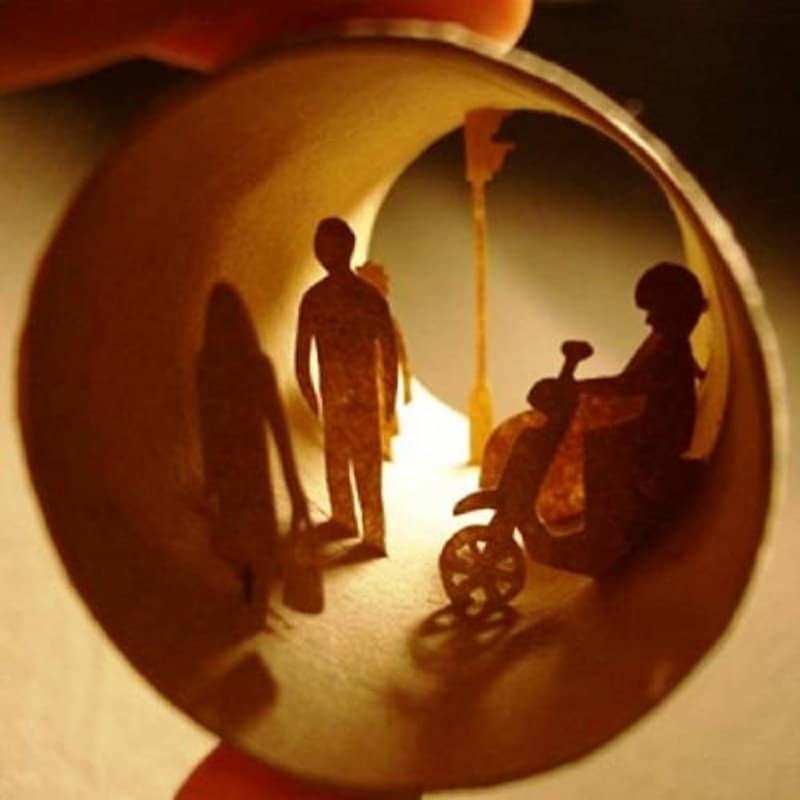 A new form of intricate art work has now come to fore, and it involves using nothing but a toilet paper roll. 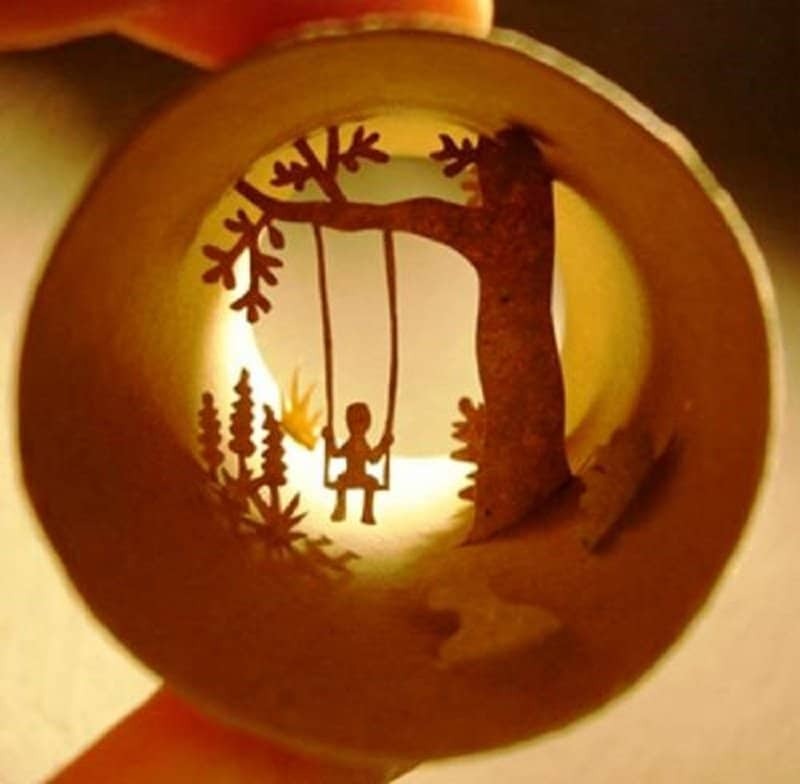 Artists are now revolutionizing the way we see a single roll of cardboard by creating interesting and intricate works inside toilet paper rolls. This list features 10 amazing pieces in this interesting new medium. 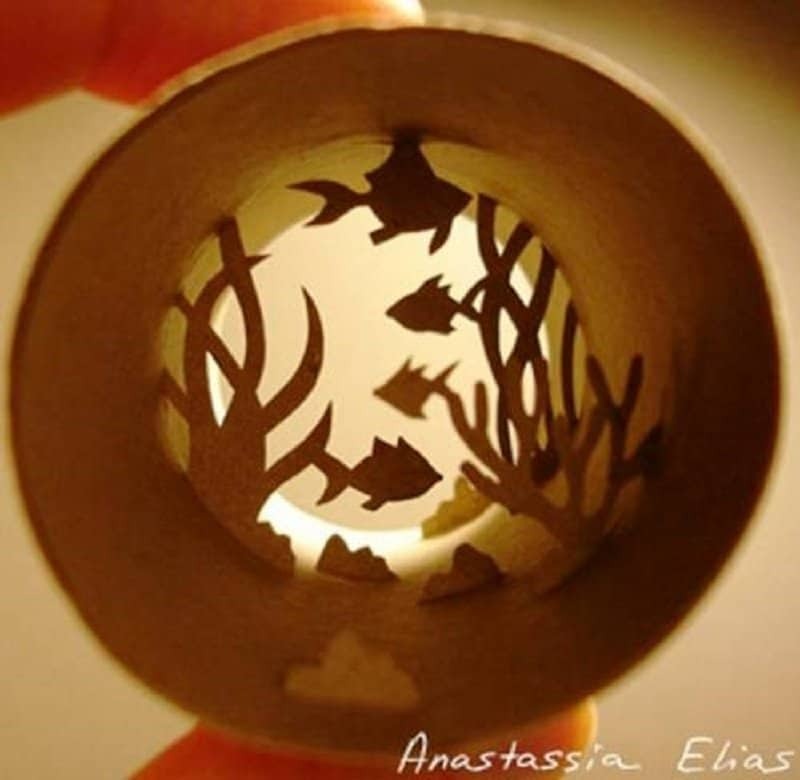 The magical world that exists underwater comes to life inside this toilet paper roll. 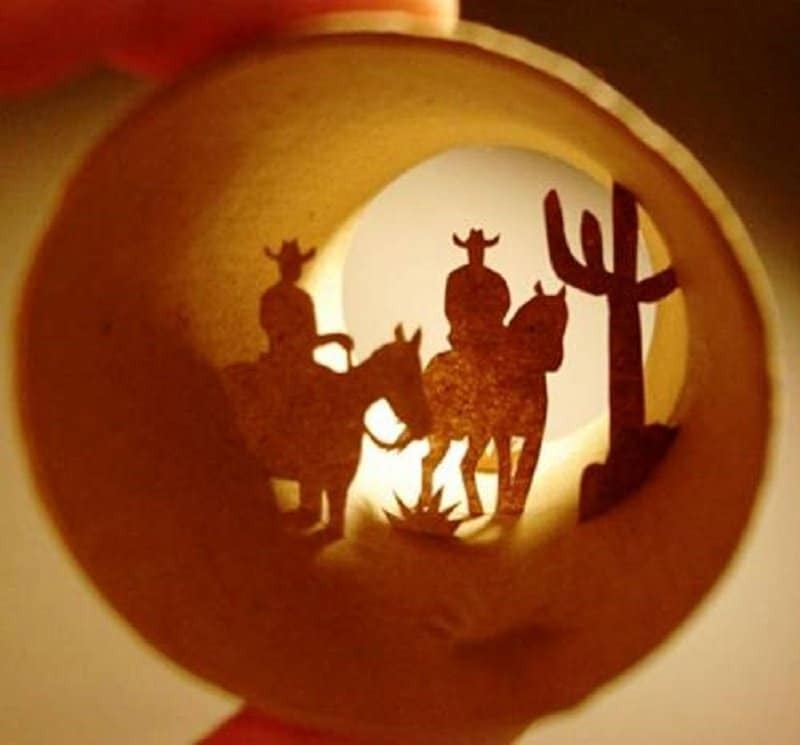 Two cowboys take a stroll on the wide desert stretch that exists within this roll. 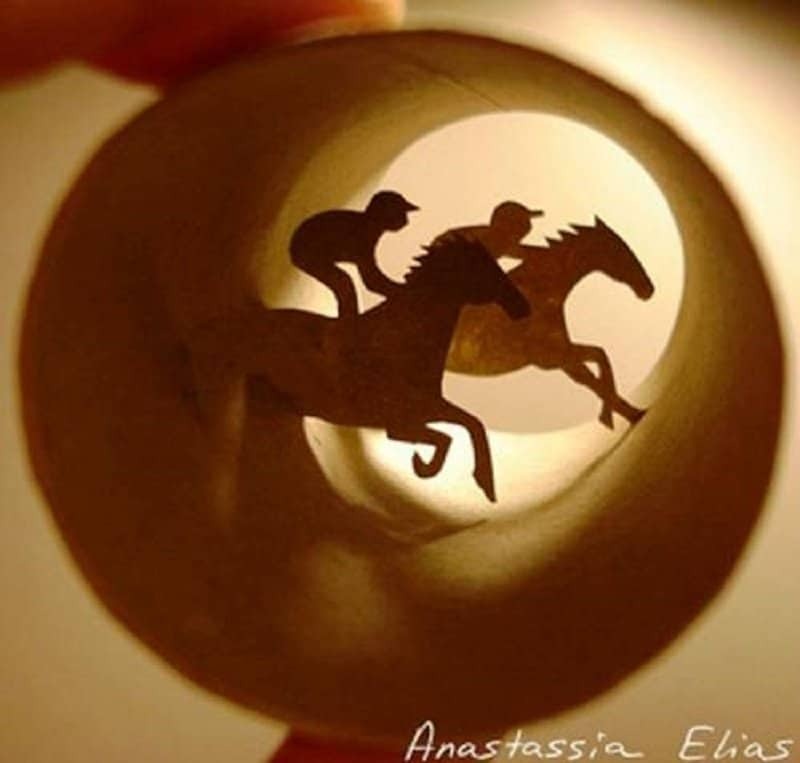 A close race between two derby horses is being played out in this piece. 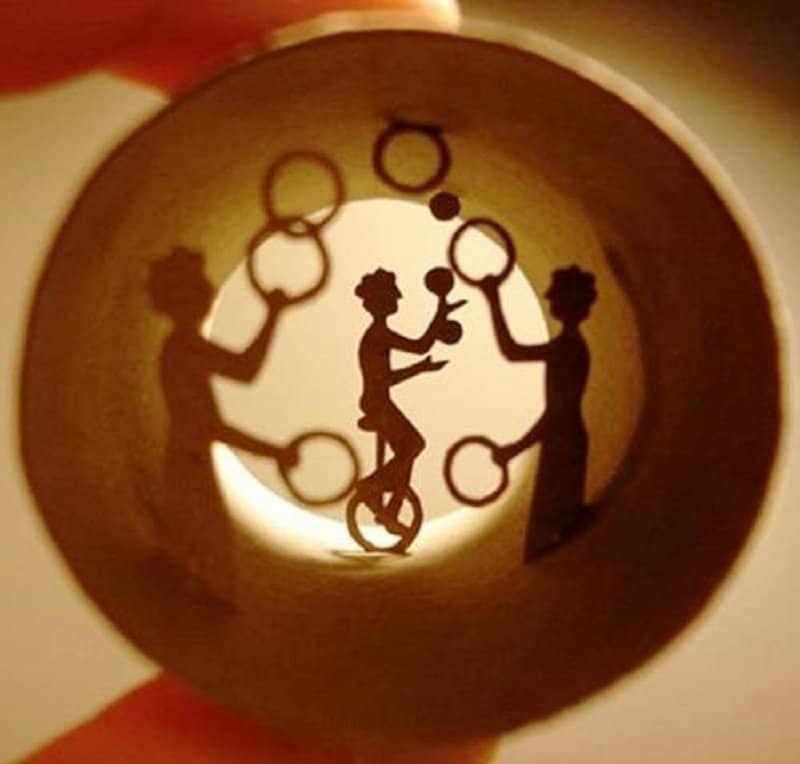 The many elements seen at a traffic signal are recreated within a cardboard roll. A beautiful piece that shows a trainer putting his canines to the test. 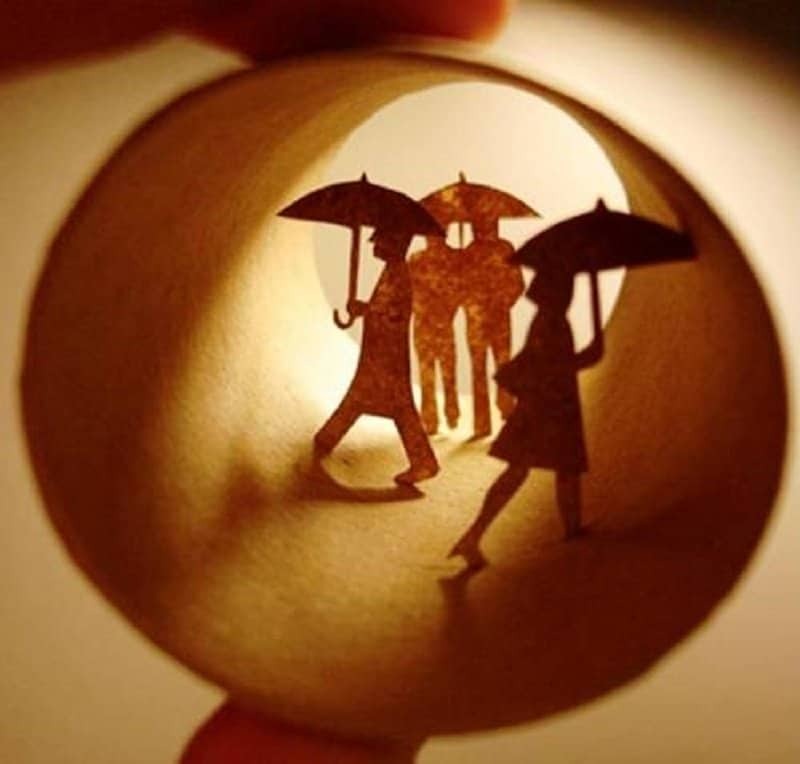 A rainy day is smartly implied in this simple yet authentic piece. Various stunning and complex patterns come together to form this brilliant piece. This one takes you back to a simpler time when kids used to play with swings attached to trees. An interesting set of performances unfold in this beautifully carved work. 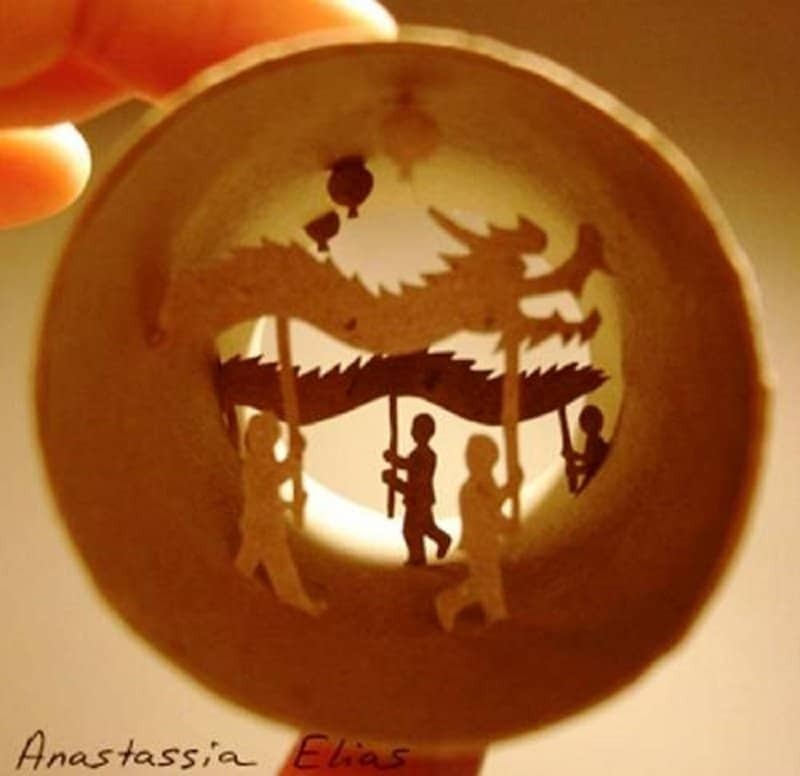 The Chinese new year seems to upon us, and the parade is in full swing inside a toilet paper roll.